Wondering how to make your resume stand out from the crowd? Get these skill certifications, especially geared to get high-paying jobs in 2018. The key to bagging an interview call and converting it to a fresher job is to have an impressive resume. And the best way to make your resume attractive and stand apart from the crowd is to get skill certifications. These certifications will assure your recruiters that you are good at a particular skill. It also shows initiative and interest in gaining knowledge and staying relevant. No matter which industry you look to, it is experimenting with AI. Automobile, manufacturing, BFSI, education, recruitment, companies in almost every industry are experimenting with artificial technologies. They are looking at improving processes, reducing manpower and increasing efficiency. Currently, AI is still evolving and it is not taught in college courses, which is why you need to put in extra effort to learn the subject. This knowledge though will make you valuable to recruiters who need employees with at least basic skills. Check out this basic course in Artificial Intelligence. Cloud computing for the unaware is the practice of using remote servers to store, manage and process data. Today, everything is in the cloud, especially all major companies are moving their data from on-ground servers to cloud servers. Some of the major companies that specialize in providing this service are Amazon Web Services, Microsoft Azure, Google Cloud, Adobe, IBM Cloud, Salesforce, Oracle Cloud, SAP and Verizon Cloud. A certification in cloud computing will give you an edge over other candidates while applying to these companies. Check out this introductory course to Cloud Computing. popular nowadays thanks to data sciences. Data scientists, researchers and analysts are using Python across various applications. Data science is one of the top trending jobs in the coming years and engineers are required to have programming skills to stay relevant in the industry. You can extract, manipulate, analyse, visualize and aggregate data according to your objective with a python program. It is definitely a must-have skill for a career in data sciences. 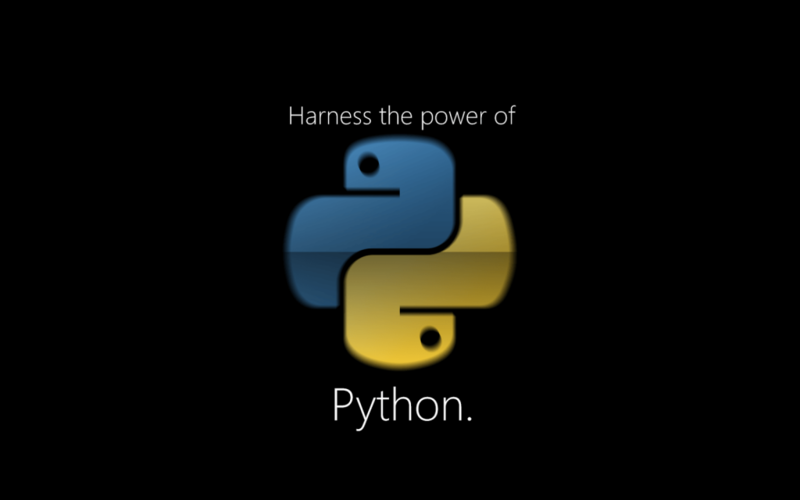 Check out this basic course in Python Programming. Most freshers lose out on job opportunities because of lack of communication skills, especially in the English language. You can now simply ensure that you get certified in English and put it up on your resume so that future recruiters can be aware of your skills. 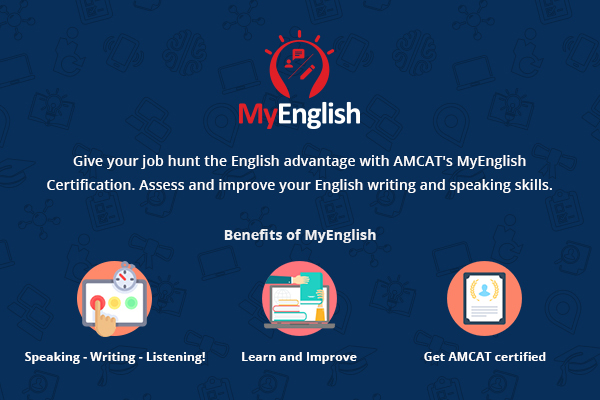 The MyEnglish skill certification allows you to test your English skills in speaking, writing and listening. 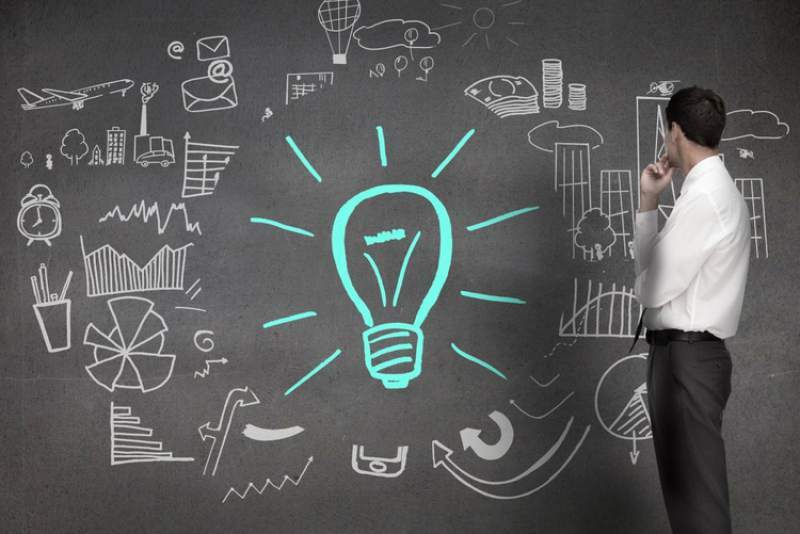 It evaluates your competence and provides you with an assessment and a feedback. This certification can immediately go on your resume and LinkedIn to attract the attention of future recruiters. Register for the MyEnglish certification. Make sure you undertake these skill certifications depending on your choice of career to get a fresher job. If you have any more queries regarding skill certifications then comment below and we will answer your question. For more career advice and tips, follow our blog here.